You know how people who don’t travel live vicariously through those who do? Well, this post is dedicated to the people for whom money is no obstacle. The people for whom casual trips to the ATM do not result in an immense amount of wincing accompanied by a solo pity party. Whoever said money can’t buy happiness was probably never poor. The “Maile” Presidential Three Bedroom Suite at the Four Seasons Maui at Wailea – This 4,000 square foot stunner is home to a private full size sauna, penthouse views from an expansive lanai, private catered dinner service, a customized premium bar, private transportation, a personal assistant, and many other awesome things that I don’t know about. The Four Seasons is my favorite resort on the island. The adults-only pool has an underwater sound system (say whaaa?! ), swim-up bar, and private cabanas with TVs and ceiling fans, and the rest of the resort is equally as impressive. Also they spritz you down with Evian water by the pool. Because sure. The Four Bedroom Presidential Villa at the Andaz Maui at Wailea Resort – They also offer two and three bedroom villas, but we’re not shooting for silver and bronze here, folks. At 4,070 square feet, the villa includes five bathrooms, a media room, private plunge pools, full kitchen, and beachfront access to Mokapu Beach, among other lovely things. 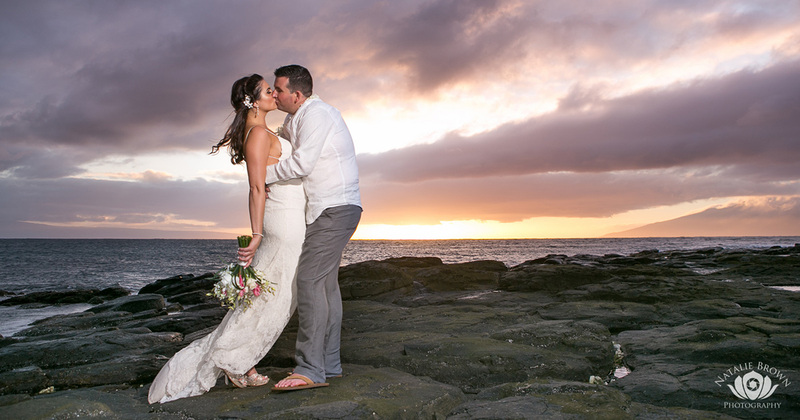 The Andaz is the newest resort in Wailea, and it’s absolutely beautiful inside and out. I bet you could even pay someone to give you a piggy back ride to the baller 3-level pool. Kula Upcountry Estate – For those who prefer cool breezes and high elevation views, the 9 bedroom Kula Upcountry Estate, located on 17 acres of private land, is a true gem. The private home includes a pool terrace, tennis, basketball and beach volleyball courts, cabana, wraparound lanai, golf cart, life-size chess board, gourmet kitchen, movie screening room, private wine cellar, fire pit, sauna, in-ground trampoline, playground, pool, jacuzzi, and more. Snap! 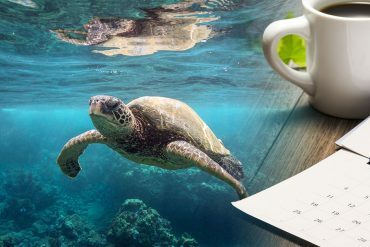 I know Mama’s Fish House gets all the attention, and probably for very good reason, but I personally think there are more interesting choices on Maui. 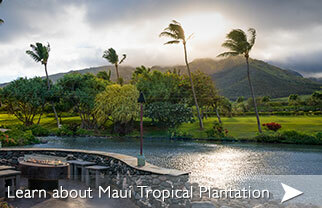 For the average Maui baller, I’d suggest the following restaurants and bars. When all else fails, hire your own personal chef. The world is your wealthy oyster. 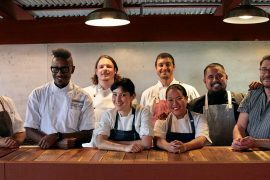 Maui Chef’s Table – At $150 per person, this meal is a total steal. 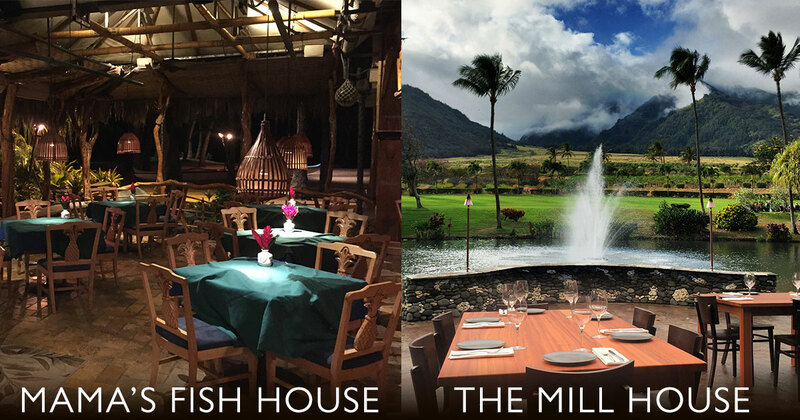 7 courses prepared in a beautiful setting at The Mill House Restaurant at Maui Tropical Plantation, with foods organically grown and hand-picked on Maui and craft cocktails available for purchase. 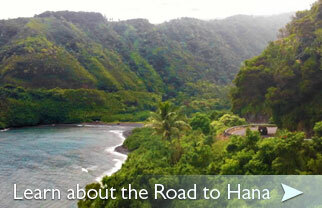 Their award-winning chefs take each course to the next level, and the experience is totally unique on the island. Plus, the cocktails are killer. Ka’ana Kitchen – Located at the Andaz Resort, Ka’ana is a beautiful, modern restaurant with delicious food. Open daily for breakfast and dinner, this family-style restaurant utilizes local ingredients from Maui farms and encourages sharing. Try the Kalua Pork Benedict, Lobster Ceviche or Abalone Risotto. 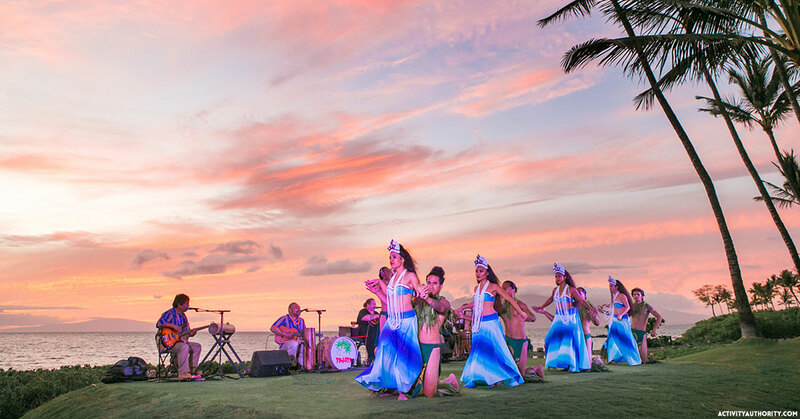 Feast at Mokapu – Those of you staying at one of the mega luxury resorts in Wailea will be able to walk to the Andaz Luau, held every Tuesday and Sunday. 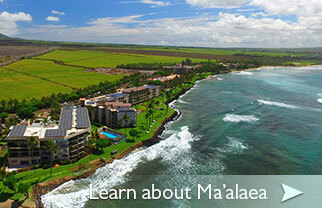 This is the high-end Maui luau everyone has been asking for! Really quality dishes served to your table, less people, incredible show, and a view that can’t be topped. 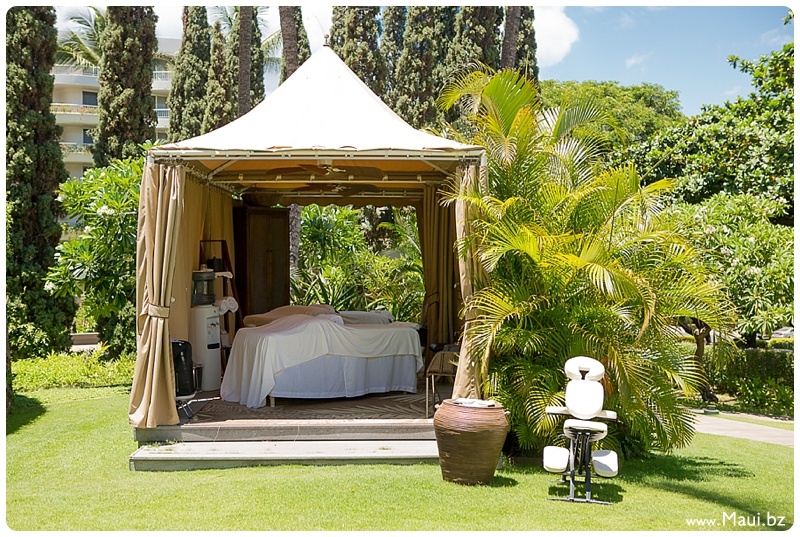 Capische – If you’re a fan of delicious cocktails and food, head to Hotel Wailea’s Capische. 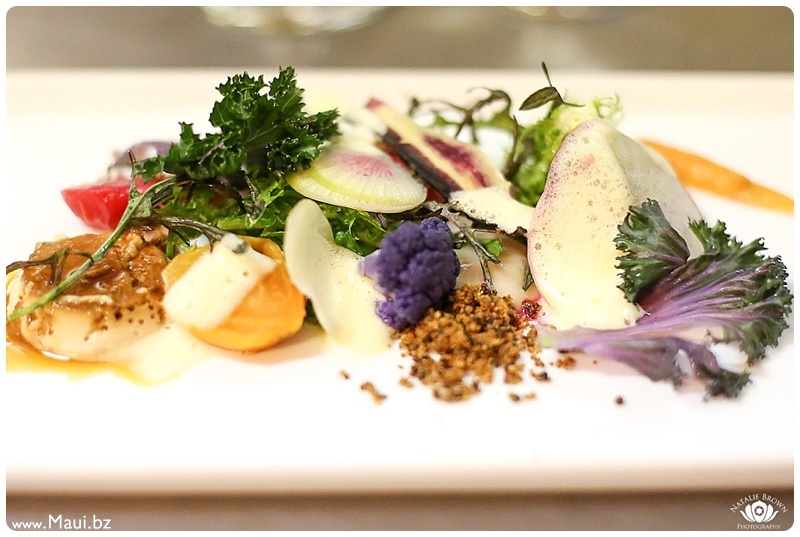 The farm to table approach to the menu is appreciated and the service is always outstanding. Grab a table on the upstairs lanai or in the downstairs garden and make sure to try the Bonnie & Clyde bourbon cocktail. Charter a Boat – Shadowfax is my favorite boat, simply for the fact that it only seats up to 6 guests and absolutely rules. 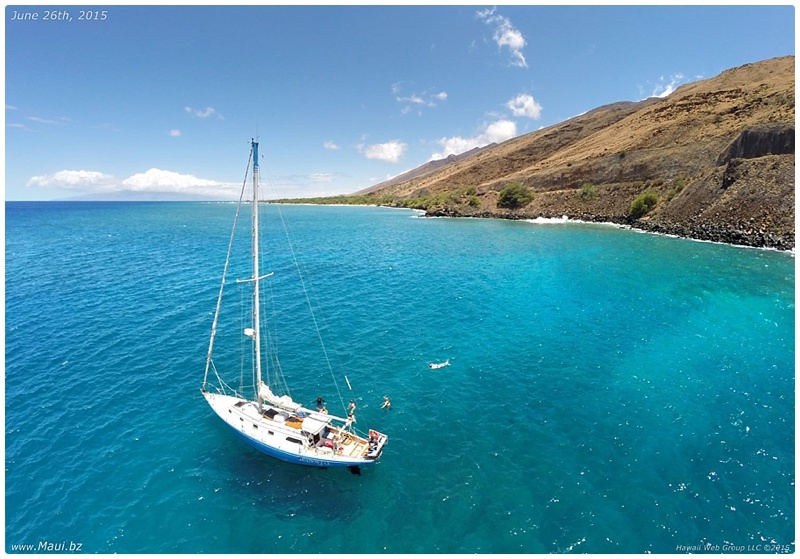 Captain Mike offers many different options for private sailing tours, so hop on and enjoy a day of snorkeling, sunset sailing, whale watching, or whatever ocean activity suits your fancy. 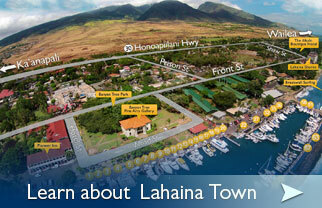 Visit popular areas like South and West Maui, or go for gold and book an overnight tour! Fact: Everything is more fun on a sailboat. 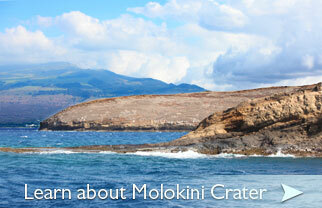 Take a Helicopter Tour – Ever since my first helicopter ride on Maui, I can’t wait to go again. 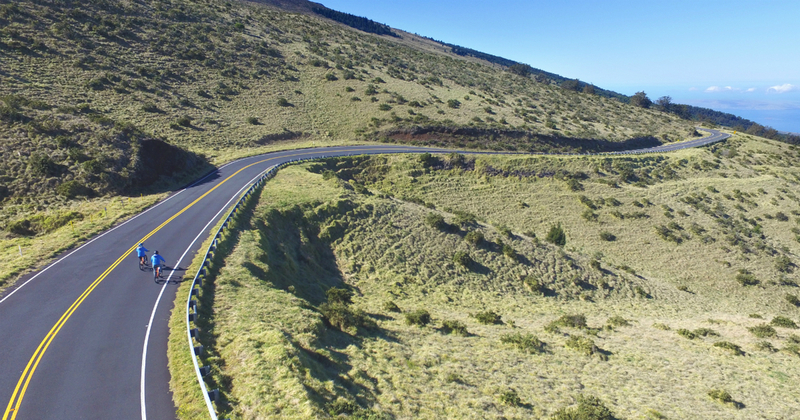 Although I definitely enjoyed the complete island tour, if money were no object, I’d go for the 2 hour Maui & Big Island option, which takes guests up and around Haleakala Volcano before crossing the Alenuihaha Channel to see the Big Island’s Kohala Mountains. Hell, for the right price, you could probably hire a helicopter to take you to lunch. Dream big. Treat Yo’Self – Whatever that means to you. 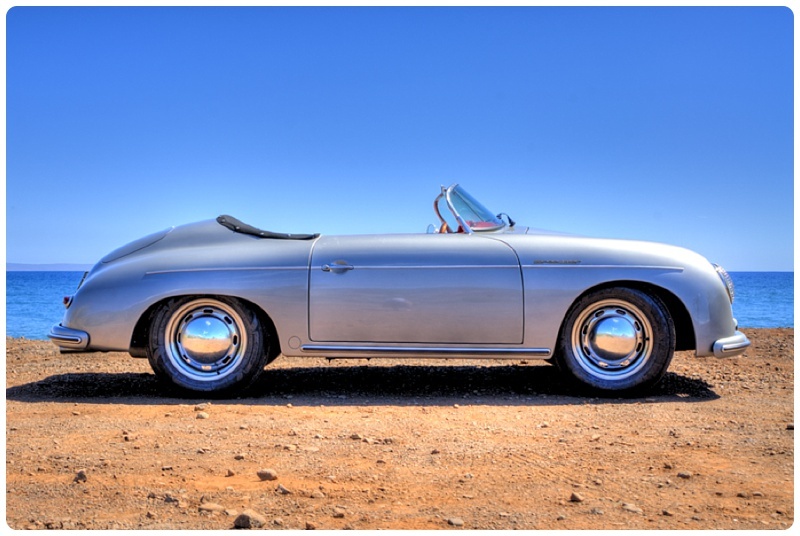 Spa days, driving a Porsche Speedster, yoga classes, exploring the neighbor island of Lana’i, kitesurfing lessons, buying art at local galleries, shopping, golfing, professional vacation portraits, you name it. 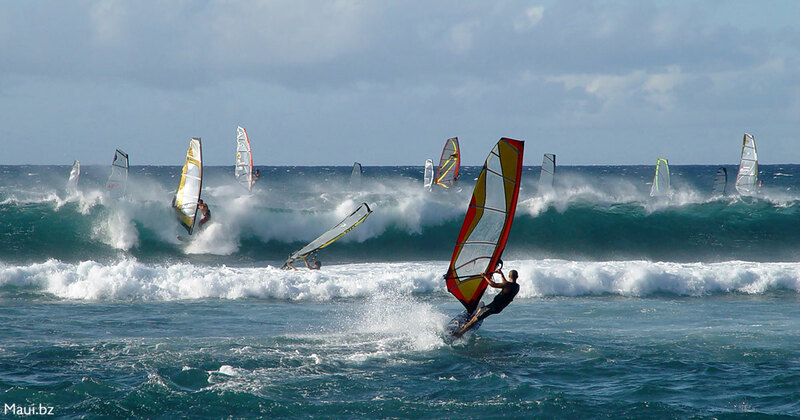 There’s a ton of amazing things to do on Maui, especially when budget isn’t an issue. 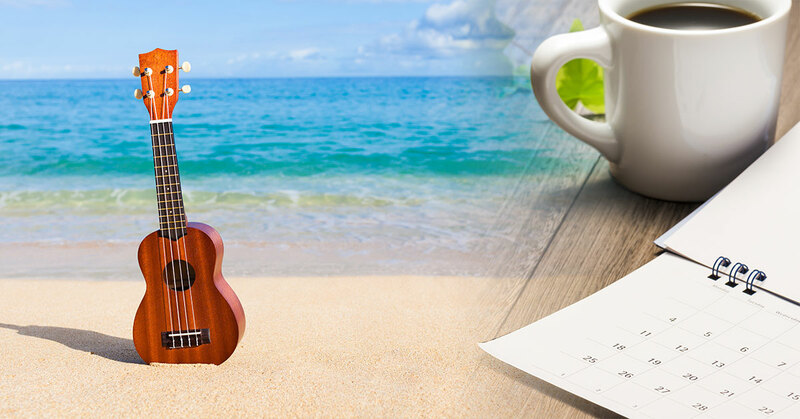 Just don’t forget to show some aloha! Happy spending! If anyone needs more baller tips, I’ll be the one wincing at the nearest ATM. Aloha! think of Maui, lol. The Tropical Plantation is such a beautiful location; if I was a little bit taller, if I was a baller, I would definitely try it. Great post Kelsey, enjoyed the writing.